Myron Ebell, who oversaw the EPA transition for the Trump administration, said the move is not unlike what other administrations have done. Allow the new Cabinet Secretary time to review what is going on in his agency what a novel idea! [sarc] Idiots who have never worked in the real world now realize they have a boss. It sounds like common sense but I am sure the left is going to be vocal about this one. Stopped them in their tracks at least for now. It is a good start at least! The real, common sense approach is the disbanding of the EPA and start all over from scratch. Even better have this despicable band of lifetime bureaucrats train foreign workers to do whatever the hell it is they do. Right from start the budget would be trimmed 90%. I agree Peter. They ’cause’ the problems (like filling and unplugging the Silver King Mine in CO to rundown into the growing fields of agriculture downriver, not to mention fish kill) then request money to clean it up and ban mining. There’s ALOT of ‘canning and firing’ that needs to be in all dept.s of slim buildup. 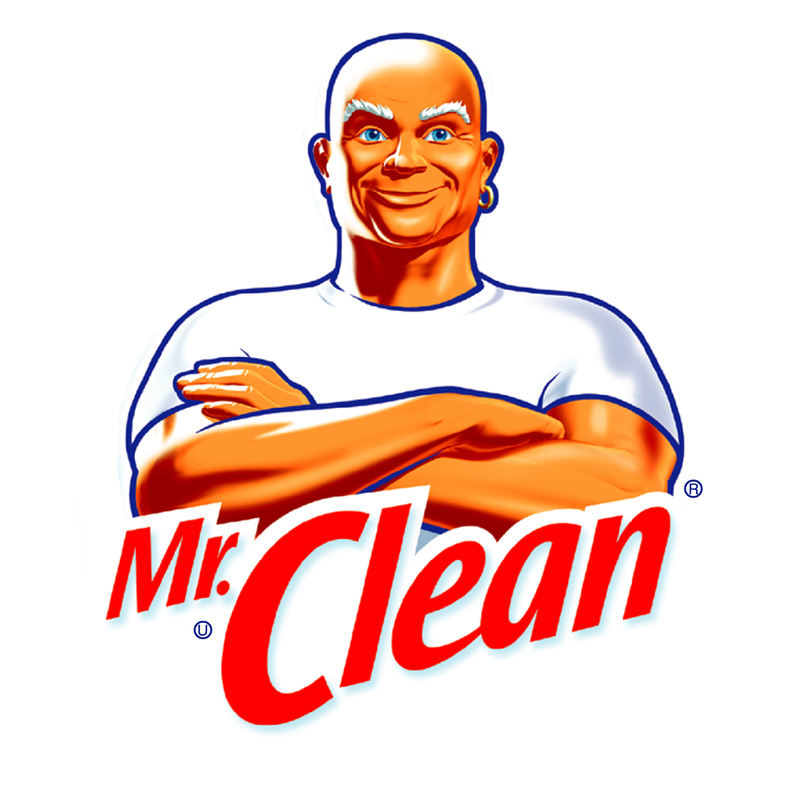 MR CLEAN TO THE RESCUE! I agree with both you and Zip on this one! But I would not stop with the EPA. Great pic Zip, I wonder if Mr. Clean can even clean up this mess.